Room Below specialise in the design and construction of basment rooms, both retrofit and new build basements, creating extra space for today's modern living by adding one or more rooms to the plan area of your property and sometimes beyond. 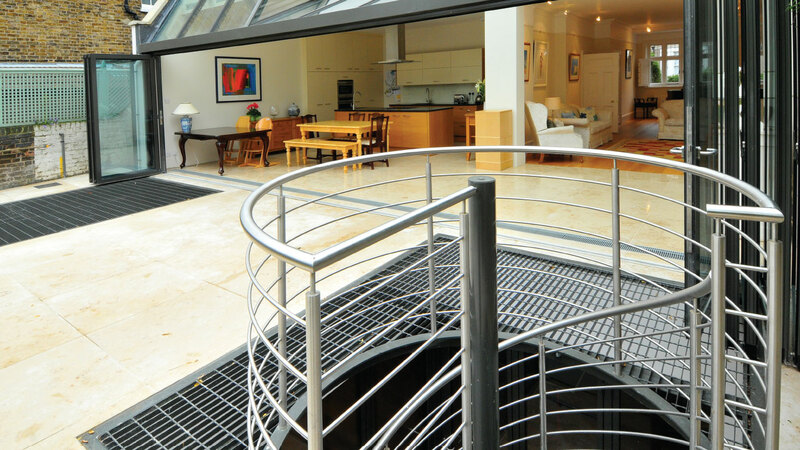 Whether you are planning to convert an existing cellar into a stylish underground room, or construct a completely new basement room where none currently exists, or include a basement room as part of a renovation or new build development, Room Below have an option for you. 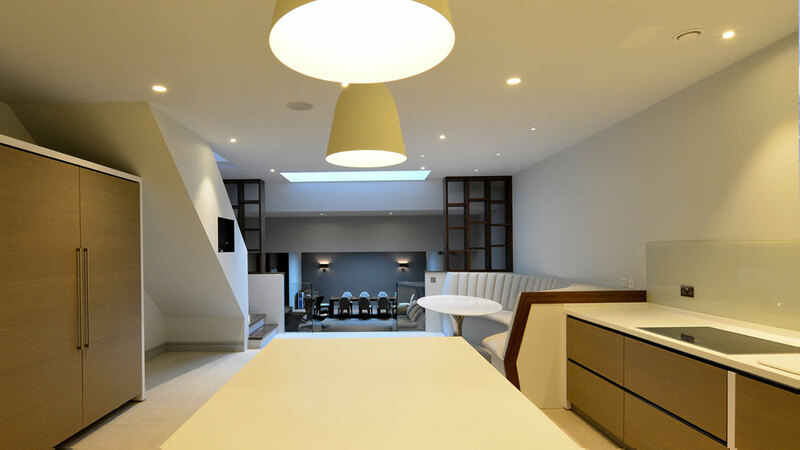 As leaders in the field of basement room construction, we can provide pre-engagement advice to Architects, Consulting Engineers, developers and home owners as to what can be achieved, and provide budgetary guidance at any early stage. 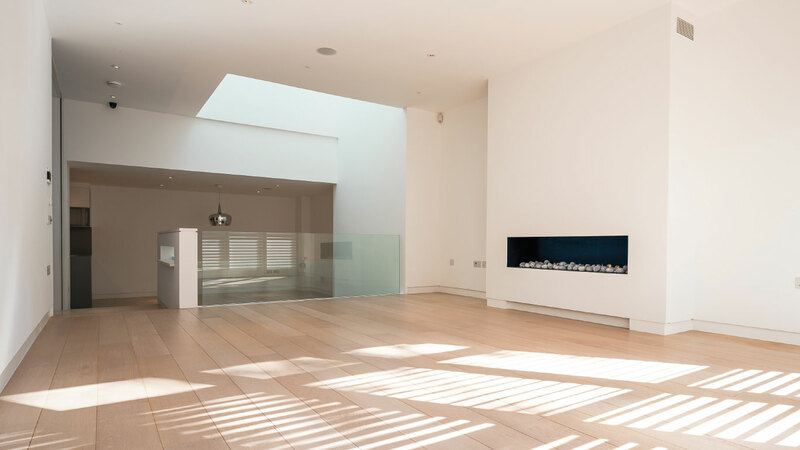 For home owners our team can provide conceptual and architectural underground room design, detailed structural design of the scheme, full working drawings with calculations, and can also submit the scheme for Planning Permission, Building Regulation approval and deal with all party wall matters. We also provide Construction Traffic Management Plans, Construction Management Statements, preliminary structural design for Construction Management Statements, arboricultural tree reports, BREEAM reports and flood risk assessments. You can call Room Below on 0800 169 2100 for further information about creating extra living space and redevelopment and fitting out of the property above. Room Below - basement room design and construction specialist covering London and the South East.